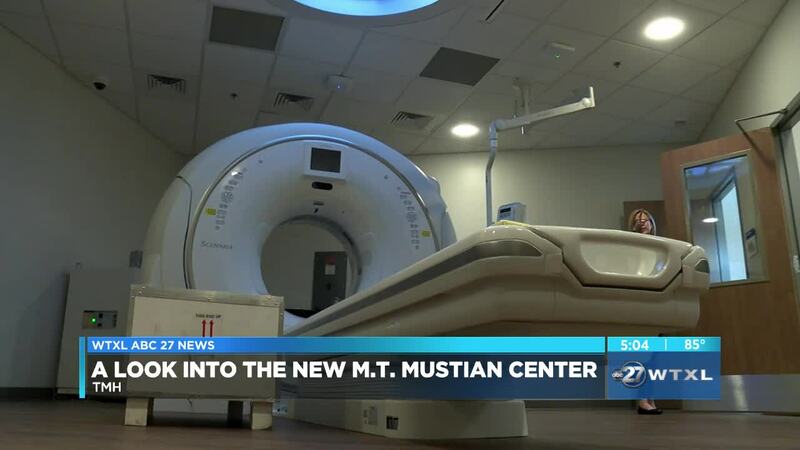 TALLAHASSEE, Fla. — The M.T Mustian Center, a decade long project in the making, is getting ready for its big debut. The new addition to the hospital hopes to enhance the patient experience at Tallahassee Memorial HealthCare. The new upgrade is equipped with a new surgery and critical care center, and modernized operating rooms. The center itself is about 340,000 square feet and is a multi-story addition to the hospital. Hospital leaders said it combines the latest technology to bring top of the line service to patients. The center has 72 intensive care unit rooms and 28 state of the art operating rooms. Mark O'Bryant, TMH's President and CEO, said this project is just the beginning. "We are already looking ahead and making sure we don't stop here. Healthcare is a highly evolving industry," said O'Bryant. "We want to continue to push forward with the things that can better serve the patient we serve." The project itself cost $270 million and took three years to build. The grand opening of the M.T. Mustian Center is scheduled for May 20 of this year. On Saturday, another community unveiling will take place starting at 10:00 A.M.